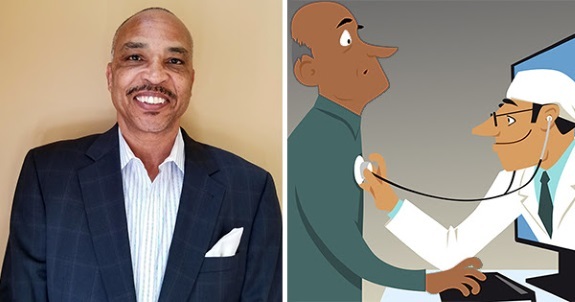 Philadelphia, PA After almost three decades of working in the healthcare industry, Bill Wilson grew tired of observing underprivileged demographics suffering from a lack of access to affordable healthcare. Realizing that these disparities have continued to increase annually, he finally decided to do something about it. This is the story of OnDoc. 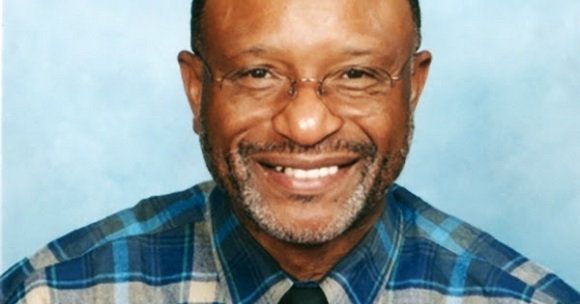 Wilson spent nearly 30 years in the healthcare industry working for multi-billion-dollar international companies such as Pfizer, Sanofi, and Merck. He also served as a Vice-President for other organizations such as Cardinal Health that assisted pharmaceutical companies in managing their multi-million-dollar clinical trials. Labels: Doctors and Patients Love This Black Entrepreneur. 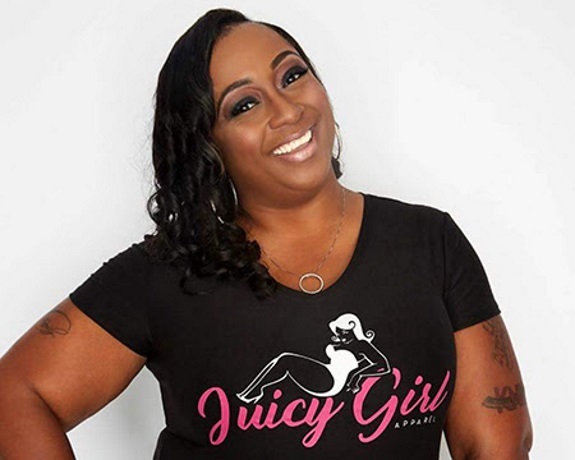 Nationwide -- On November 2-4, 2018, Not Just a Getaway (NJAG) will celebrate its fifth annual Girls Wine Out event in Lake Lanier, Gainesville, GA. 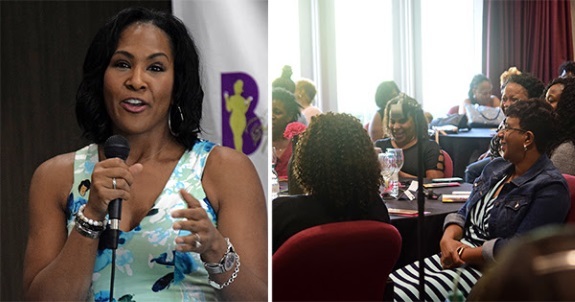 The empowering women-lead retreat will honor Essence Magazine's Editor-at-Large Mikki Taylor, Erika Pittman, CMO of AQUAhydrate, Niya Brown Matthews, founder of Soul Food Sessions and Angel McCoughtry from Atlanta Dream, WNBA. Not Just a Getaway is an interactive platform for women to get the balance needed, away from the 'hustle and bustle of life'. A leader in the self-care movement, NJAG aims to provide relief for both physical well-being and mental health. Labels: Influential Black Women to be Celebrated in Georgia. "THERAPY" ORIGINAL SOUNDTRACK FEATURING NEW ARTIST, BARACHI, COULD WIN A GRAMMY AWARD FOR "BEST R&B ALBUM OF THE YEAR"
Nationwide Barachi represents the point in the horizon where the future soul kisses the past. The singer/songwriter/actor/entrepreneur brings the sweet sincerity of classic soul to the swag-branded strains of today's techno-pop. It's a global sound, sun-kissed in Miami, incubated in L.A. and polished to perfection in the skies between. Deliciously conflicted, Barachi presents himself as a hopeless romantic trapped in the chiseled young body of a driven, multi-faceted and highly successful brother in possession of the means and desires to play - a player in every sense: musically, financially and sexually. This cooks up into quite a quandary. Thus, the soundtrack to our Valentino's sensual short film: Therapy. 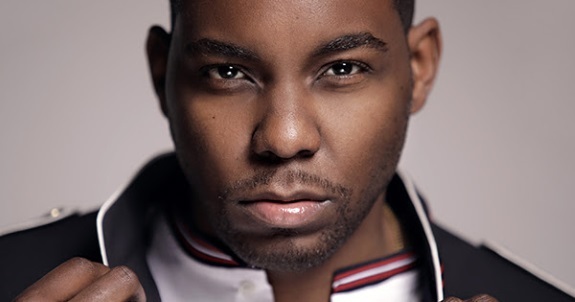 Labels: New R&B Artist Could Win Grammy This Year. 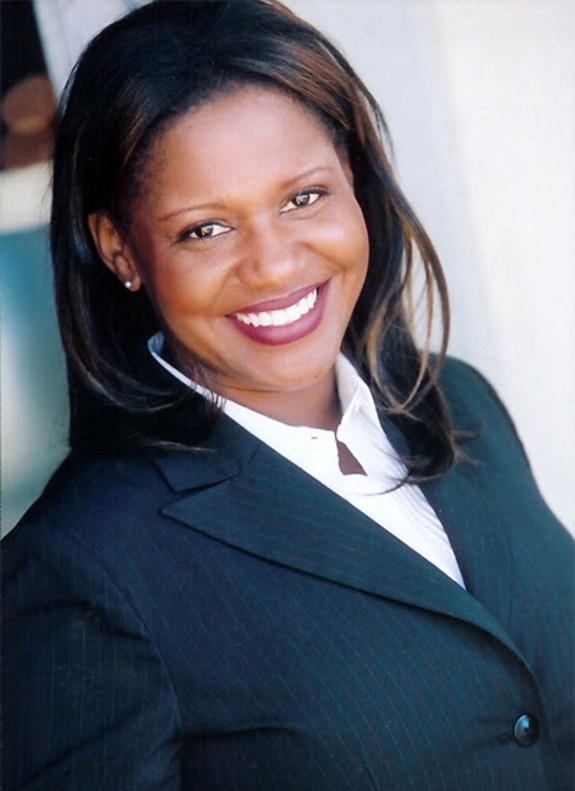 Labels: Los Angeles Workshop for Black Entrepreneurs. 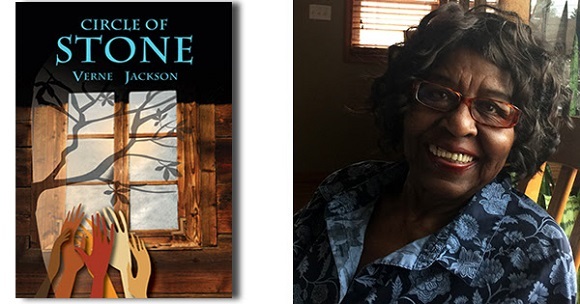 IN NEW BOOK "CIRCLE OF STONE," DETERMINED AFRICAN AMERICANS FIGHT RACIAL OPPRESSION USING CLEVER TACTICS! Nationwide -- Tired. Just tired. The Black community of small West Steward, Arkansas was just tired of living with fear every single day. Tired of the daily insults, physical abuse, and worse, the ever present possibility of the lynching of a loved one or neighbor. A group of determined African Americans in depression era Arkansas formed a small highly secret group in an effort to deal with their long-standing problem. They named their group The Circle, and vowed to find a secret way to fight against racial oppression in their small area of the south. Miami/ Fort Lauderdale, FL The Broward County Chapter of the United Nations Association of the United States of America each year honors community leaders that exemplify the motto, "Global Leadership Begins with the U.S." This year's Scholarship and Awards Luncheon will be held on Sunday, October 21, at the Signature Grand, Davie, Florida. 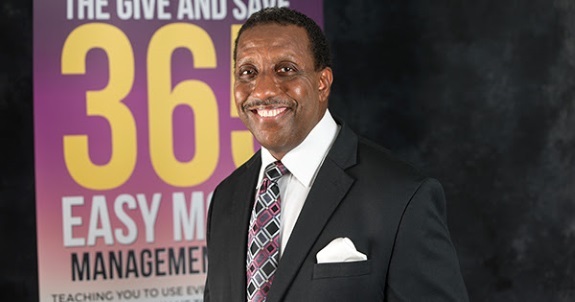 Among this year's award recipients is Laurick Ingram, known as The Give and Save Guy, and Director of Give and Save 365. Labels: Black Philanthropist to Be Honored by United Nations. Senator James Sanders Jr. (D-Rochdale Village, Far Rockaway) welcomes aspiring entrepreneurs to apply to the first series of the Madam C.J. Walker Institute Business Boot Camp. The mandatory 4-week boot camp teaches participants how to repair / build their credit, design a personally, tailored budget, and will feature various workshops on topics including business planning, choosing a legal business structure, how to certify as a Minority or Women-Owned Business Enterprise (MWBE), access to capital and more. 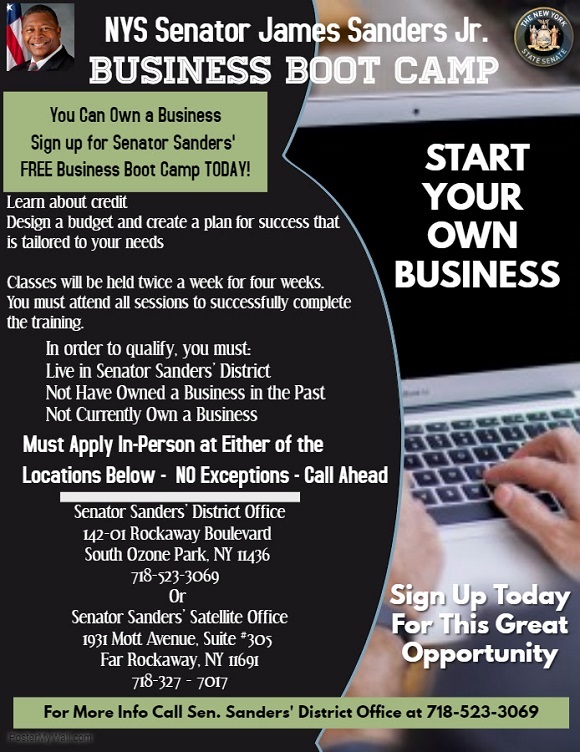 Senator Sanders is committed to helping applicants achieve their dreams of business ownership. The program is named after Madam C.J. Walker who is recognized as the first black woman to become a millionaire in America. 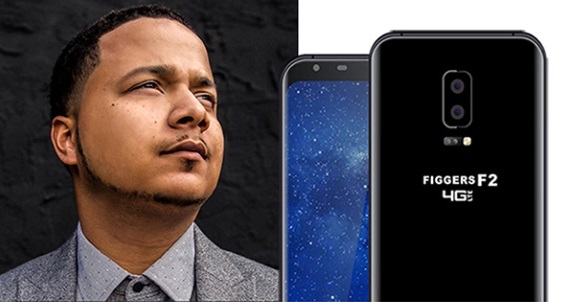 In addition to being an entrepreneur with a successful line of hair care products, Walker was also a philanthropist, and a political and social activist. Silver Spring, MD 95% of Americans believe the resources available at public libraries are important in giving everyone a chance to succeed (Pew Research Center). That's because libraries today serve a much broader purpose than they used to. They are now viewed as spaces with access to a world of resources, as well as a source of digital literacy for diverse communities. 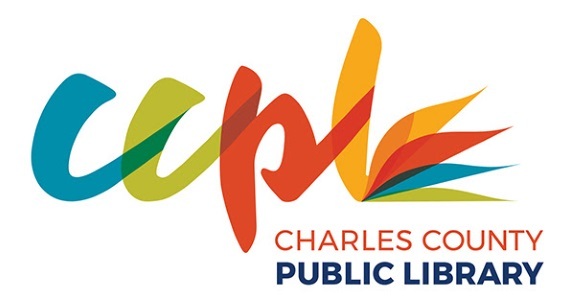 The Charles County Public Library (CCPL) in Southern Maryland has served its growing and ever-changing region for almost a century. 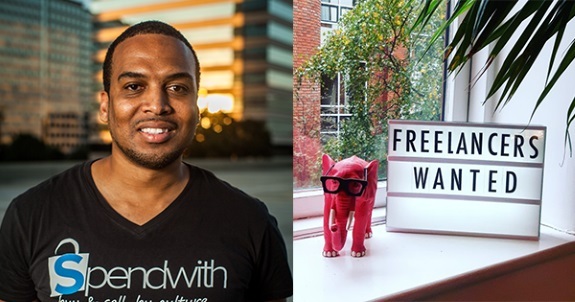 Labels: Black-Owned Design Firm Transforms Maryland Public Library. 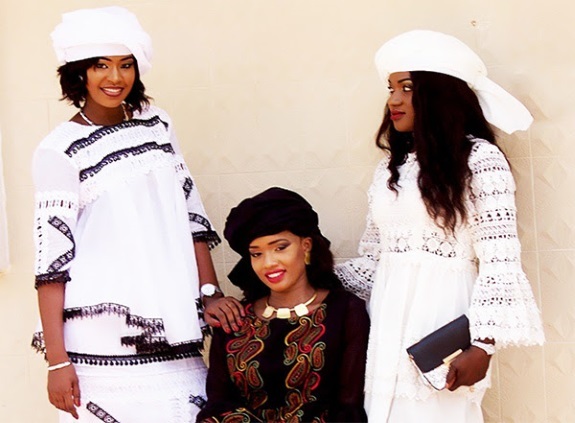 Los Angeles, CA Afrizar, the online African marketplace offering authentic made-in-Africa products, was launched in 2017. 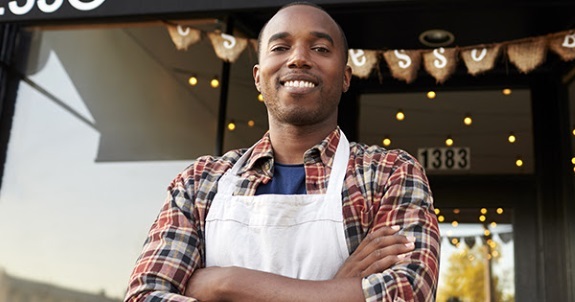 Since then, hundreds of merchants and artisans from all over the world have been registering to the eCommerce platform bringing an assortment of over 2,000 unique African merchandise all in one platform. Lovers of African products no longer need a passport, currency exchange or to travel outside of their own zip code to get authentic African products. Houston, TX -- The independent film David, a suspense/thriller dealing with addiction by Lakisha Lemons of LL Productions, Inc., won Best in Fest at the 2018 MPAC Film Festival. Independent filmmakers from around the world gathered for the Festival October 11-13, 2018 in Houston, Texas. The festival kicked off with Grammy-nominated award-winning singer, songwriter, pianist Marsha Ambrosius and the last day wrapped up with the multi-talented comedienne and actress Kiana Dancie who was a panelist and hosted the monologue competition. 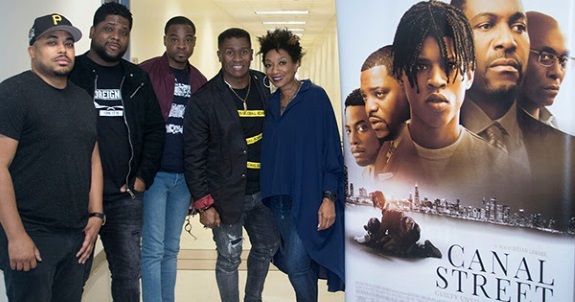 Labels: Black Filmmakers Garner Special Recognition at 2018 MPAC Film Festival. 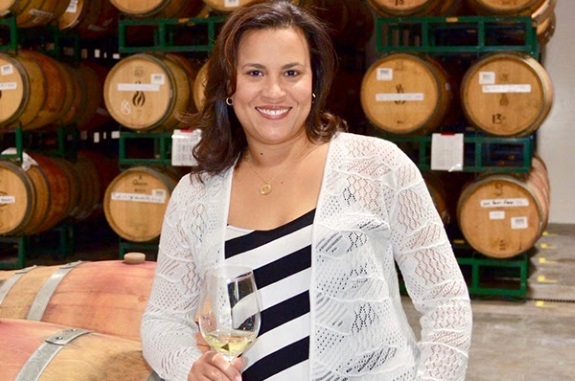 Magnolia, TX Wines by Darjean Jones Wines, a small boutique wine company owned and operated by a Magnolia, Texas scientist, Dr. Dawna Darjean Jones, are set to appear in the new Tyler Perry Movie, Nobody's Fool (2018), which will be released on Friday, November 2. Nobody's Fool stars Tiffany Haddish who is just released from prison and reunites with her sister (Tika Sumpter) only to find the man her sister has been dating online may not be what he seems. Bottles of Darjean Jones Wines can be seen in scenes of the movie as the wine of choice for its characters. The brand's inclusion is part of a continuing trend by movie producers to include wine as part of its characters' lifestyles, further making them relatable to audiences. 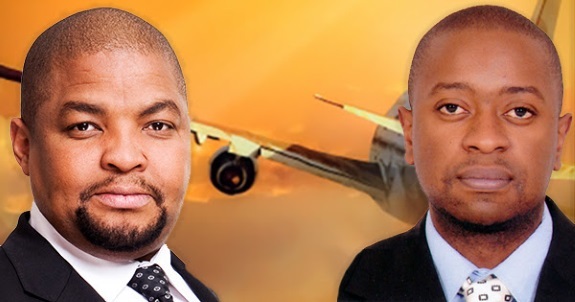 Labels: Black-Owned Wine Brand to Appear in New Tyler Perry Film. Los Angeles, CA The centuries-old criminal justice paradigm has just shifted. 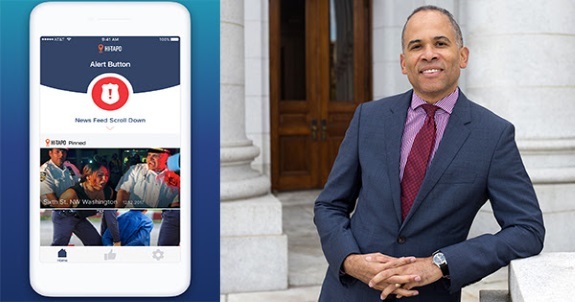 HI-TAPO, a new free mobile app for Android phones, which launched this week as a pilot program, could change everyday interaction between residents and law enforcement for the better.